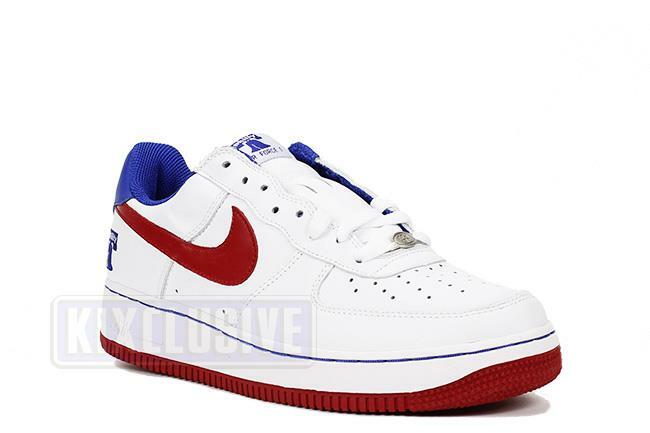 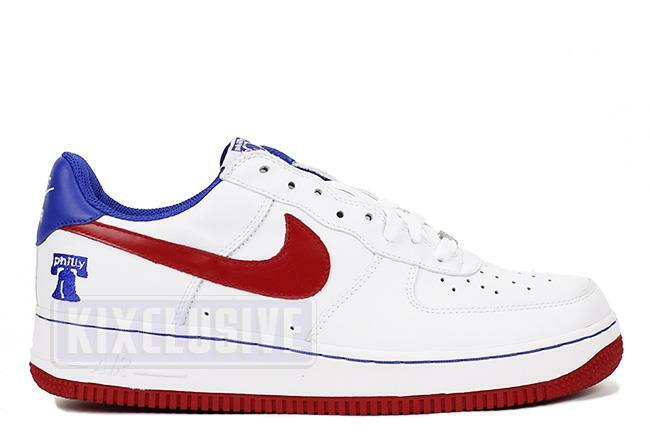 Info: Nike showed love to the city of Philadelphia with this patriotic Air Force 1. 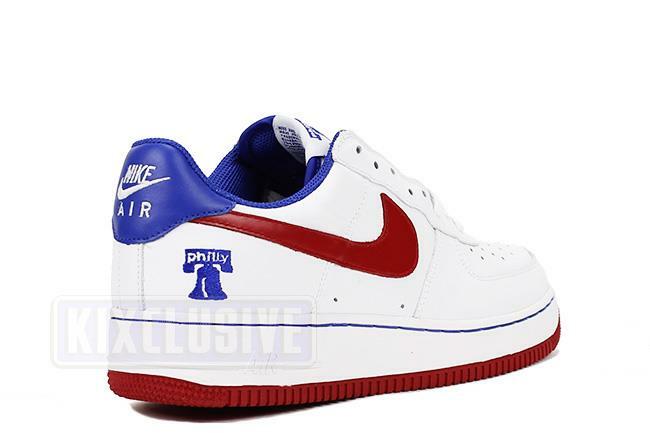 This special city series edition proudly displays the classic American colors along with a Philly and Liberty Bell logo embroidered on the tongue and side of the shoe. 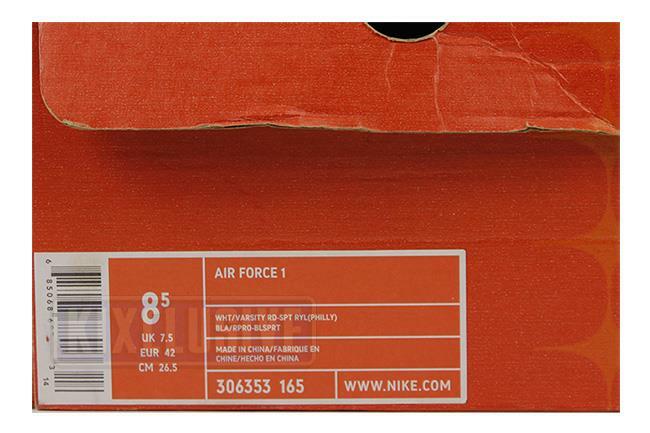 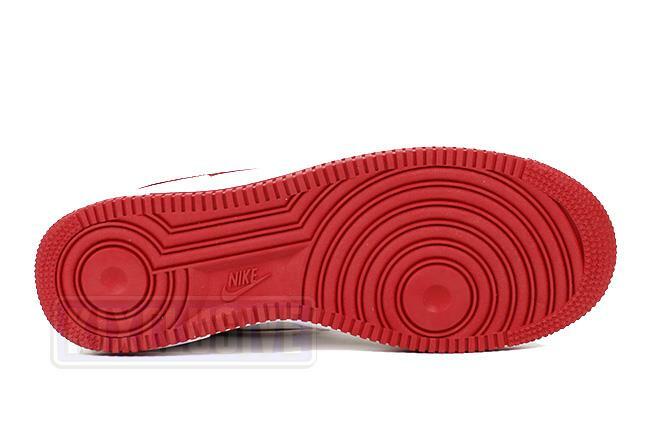 2005 release.